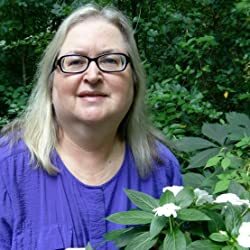 SOS Aloha Book Reviews and More: Aloha to Nancy Lee Badger and HEAVEN-SENT WARRIOR - With Giveaway! Asleep inside a bronze statue, a naked Frenchman wakes a century later to save a half-Fae art museum curator from a demon bent on ruling our present-day world. That’s just a small part of who Henrí Chevalier is. 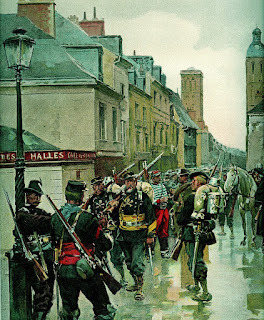 My reluctant hero in Heaven-sent Warrior had a crude upbringing in Paris, France during the 19th century. Well before he appeared naked one night on the grounds of a present-day art museum, and before becoming a model for the sculptor Auguste Rodin, he fought in the Franco-Prussian war in 1870 at age 16. As a farmhand on his uncle’s farm, he was caught behind barricades while delivering goods to a Paris marketplace. He took up arms during a brutal siege now referred to as the War of 1870, which lasted 10 days. Henrí had no idea that on July 16 1870 the French parliament would vote to declare war on the German Kingdom of Prussia. He had carried a Chassepot rifle, a bolt-action military breech-loading rifle. He said he had little choice but to take up arms and fight. He told Kenzie “We lost, but my appearance saved me.” She asked why, and he shared that they took him for a young lad and sent him back to his uncle’s farm. He added “At sixteen, I was pathetically small for my age.” In my story, Henrí has to force memories of death, blood, and needless carnage back inside the dark place in his mind. Henrí Chevalier's last memory, before stumbling naked into a museum’s moonlit garden, was Auguste Rodin and his dusty Paris studio in 1886. To escape his broken heart, Henrí volunteered to sleep inside a statue until needed. Expecting to die, he discovers he must learn to use the unexpected powers Heaven has given him. Without them he will fail his mission against otherworldly creatures, such as demons and faeries. Kenzie Mackintosh, a dedicated art museum's curator, spies a naked man hiding among the bronze statues. A quick glance ignites desire within her, but she is too tied-up in work to act on it. Unaware of her fae heritage, their relationship heats up as he disrupts her job. While Henrí tries to process modern buildings, cars, and a broken elevator, a demon attacks and forces Henrí and Kenzie to enlist the aid of her powerful fae relatives. When the demon possesses the body of her ex-lover and threatens to kill him, then use her to take over the world, Henrí and Kenzie must learn to trust each other, even if Kenzie’s death might be the only answer to the world’s salvation. Nancy Lee Badger grew up in Huntington on New York’s Long Island. After attending Plymouth State in New Hampshire, she earned a Bachelor of Science degree in Art Education and met and married her college sweetheart. They raised two handsome sons and when the children had left the nest, and shoveling show became a chore, she retired from her satisfying job as a 9-1-1 Emergency Medical Dispatcher and moved with her husband to North Carolina, where she writes full-time. I am the daughter of a 93 year old Navy veteran (Hi, Dad!) and the mother of a veteran Army drill sergeant. Leave a comment telling us which branch of the military you admire for a chance to win an ebook of HEAVEN-SENT WARRIOR. Thank you, Nancy, for your support of the military! He nodded, sipped, and then cried out. Henrí followed her command like a soldier in the field. She recalled how earlier, when first awakening, he seemed to search for his weapon. “You were in the military?” she asked, watching him sip his sweetened coffee. He waved one hand through the air as if the subject meant nothing. He sipped his coffee before answering. “When the battle started, when I was surrounded by the dead and dying, with shells exploding around me, I missed that stinking little farm.” He laughed, but it didn’t reach his eyes. 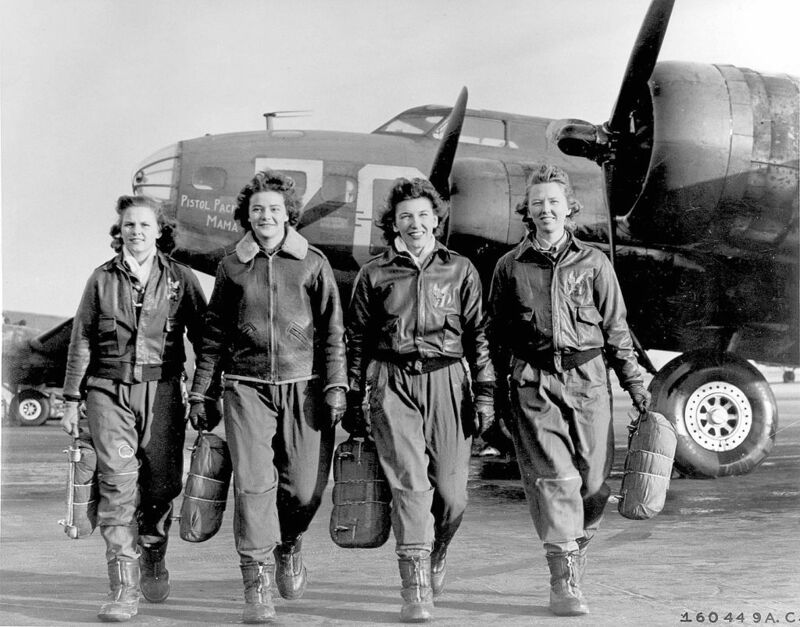 Kim's favorite military service ... who were also heaven-sent! Always great to find a new author - thanks. The one time called Navy Air Corp is my favorite. My older brother was a WW II much decorated pilot. 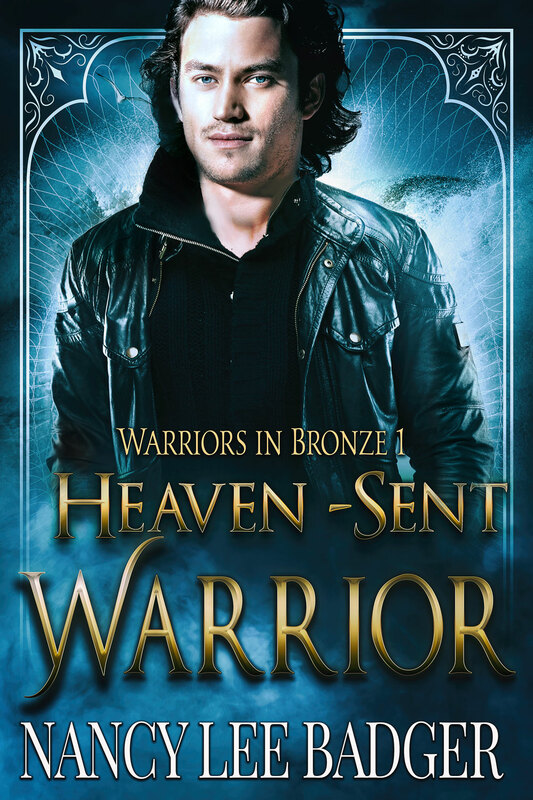 I just finished reading Heaven-Sent Warrior. Really good. The story sounds great. I might be partial to the Army. My dad was Army in WWII both sons Army SG's and Drill Sgt. But all wonderful heroes. CONGRATULATIONS! YOU WON MY BOOK! Email on its way to you. I admire all branches but feel a loyalty to the Army. My whole family was part of the military one way or another. 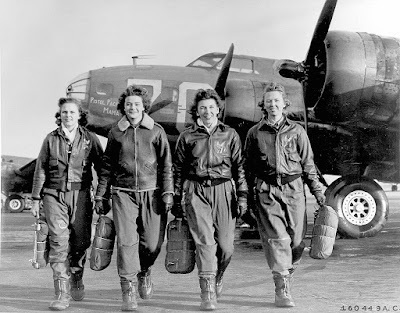 My husband served in the Canadian military for 26 years, but seeing that photo of the "gals in service" made me smile! This would be part of my reading list later. Thanks for this! I have only one word.. AMAZING! I never knew that this is available. I’d be honest here I was struggling to find a good book like this and now Im so grateful to find it. Thanks for this great, detailed post! I love it!! !